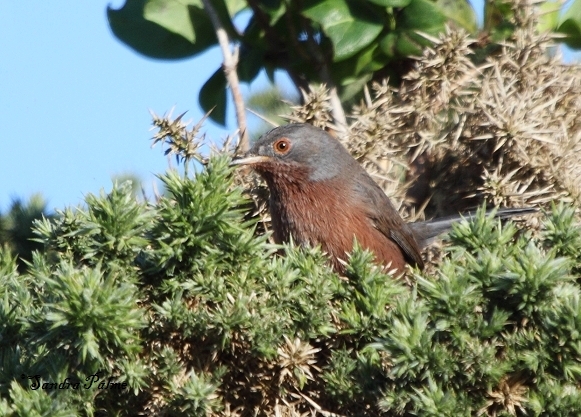 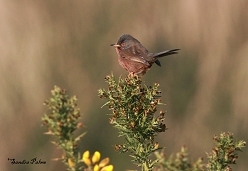 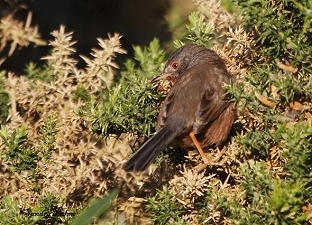 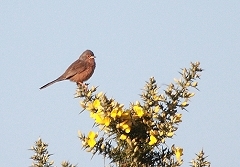 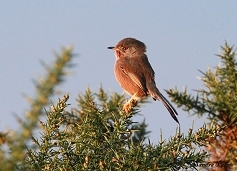 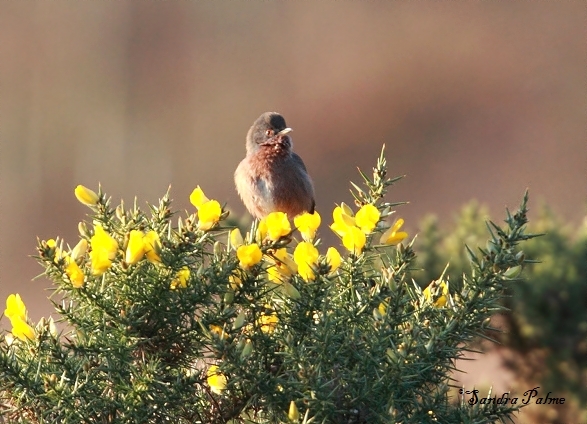 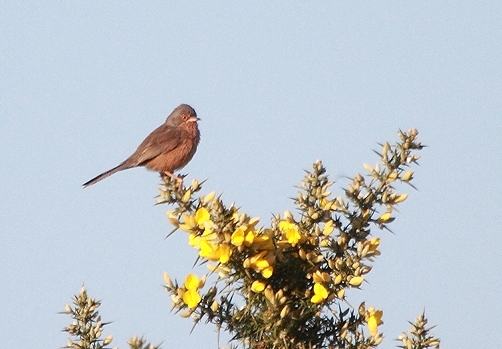 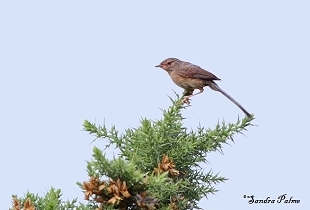 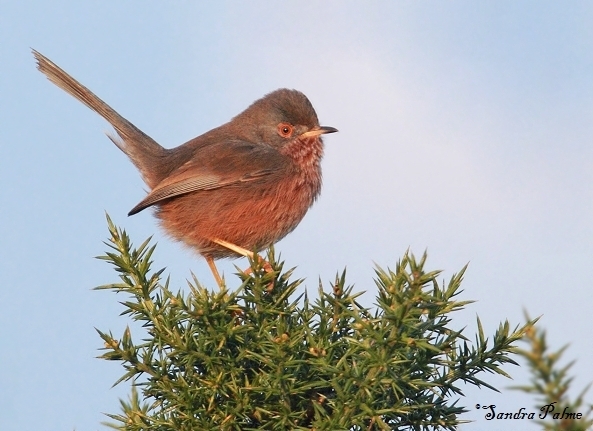 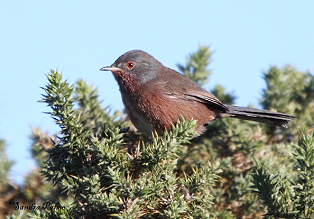 The Dartford Warbler is a rare heathland bird - one of the two British warblers that do not spend the winter in Africa. 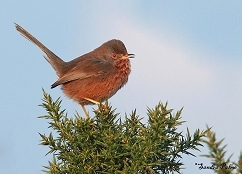 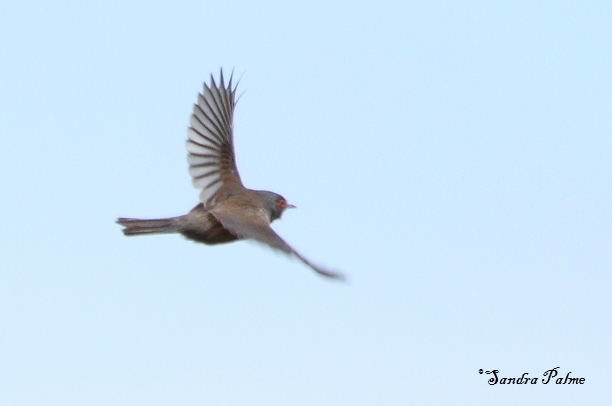 I have seen 'Darties' in East Sussex, Surrey and Hampshire - always such a treat. 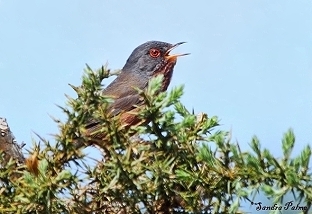 When I finally saw my first Dartford - a singing male on top of a gorse bush - it was pure magic! 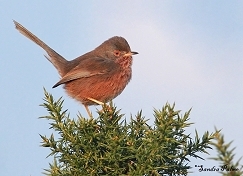 A very special little bird, full of character. Here's a collection of my favourite Dartford Warbler photos. 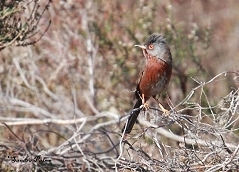 Please click on the thumbnails for a larger version.